NU PUJTE, PUJTE VSI LUDJE! 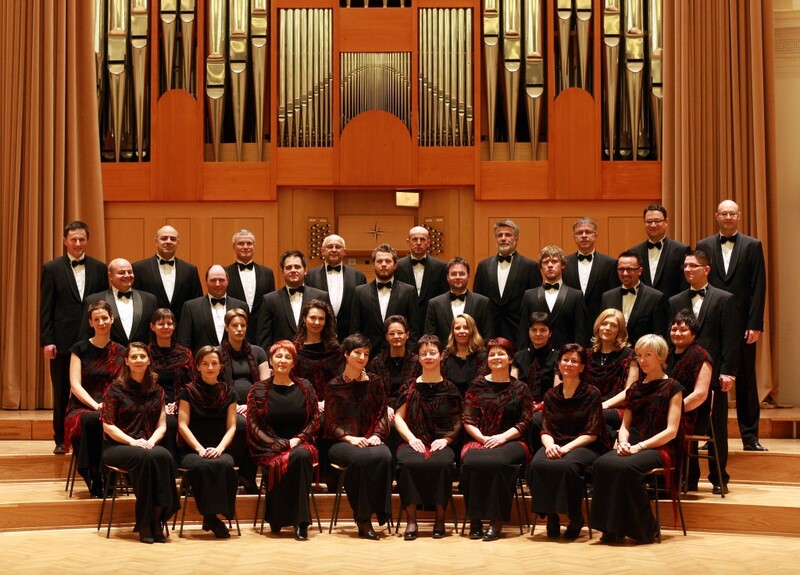 There are not many occasions that a concert stage abounds in the sounds of Slovenian sacral music, which emerged from Protestantism, Renaissance, Baroque and until today. 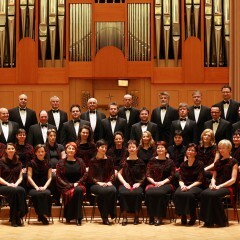 The Slovenian Chamber Choir, conducted by Martina Batič, will perform some pieces of this music and show what numerous choirs sang in their time. The treasury is extremely rich and draws back the veil on the unknown world of this music. 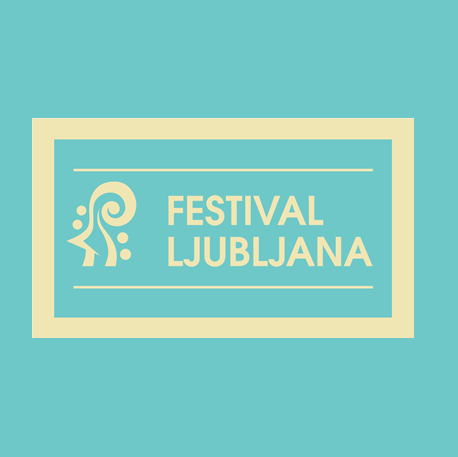 To listen to pieces by some contemporary composers, the programme also includes compositions by Ivan Florjanc, Maks Strmičnik, Andrej Misson, Ambrož Čopi and Damijan Močnik; authors who feel close to sacral music and who have a special and genuine relationship with this music.